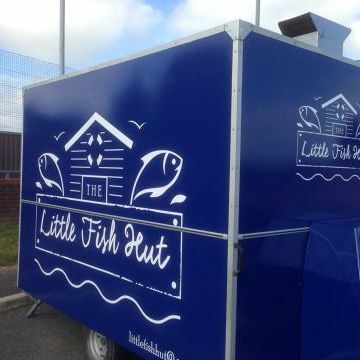 Fish & chips events catering trailer based in Newquay Cornwall. Finest ingredients and homemade products. 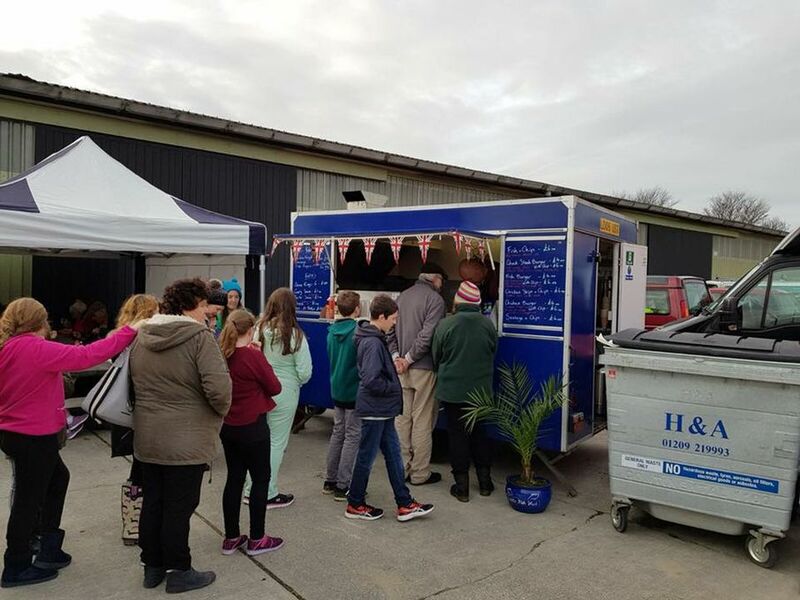 The Lilttle Fish Hut provided us (about 80 of us) with fish, chips and more at our motorhome rally last week. Fab food. Would book them again. 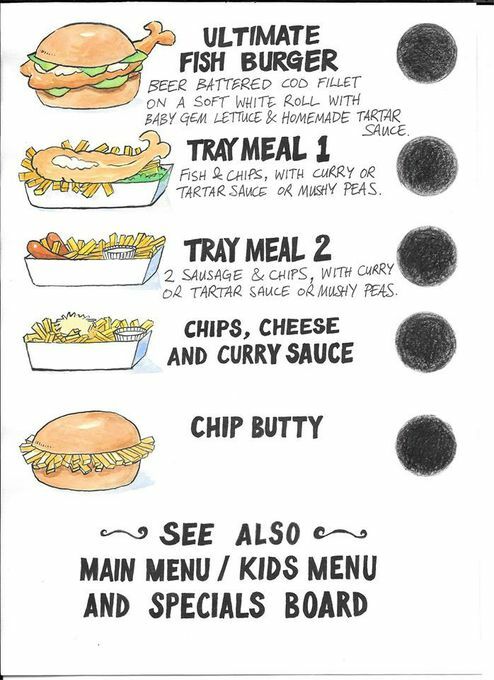 Thanks Little FIsh Hut! 15 Friends and I rented a house in cornwall for New Year. .
We could not recommend The Little Fish Hut higher. Communication was great from the start and everything just got better from there. 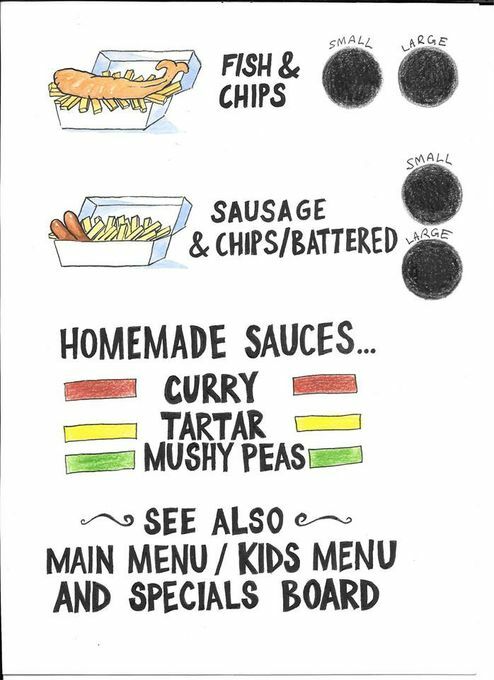 The 3 course menu they came up with was great and adaptable to a couple of fussy eaters. On the day of event they arrived on time and were very friendly. The food they cooked was amazing and service they provided was great. They left the kitchen spotless. What more could you want!!! The Little Fish Hut catered for my Dad's 70th birthday. They provided food for 50 guests. The fish and chips were first class, we had loads of delightful compliments from the guests. Very well presented in "paper bags" with amazing homemade tartar and curry sauce with proper mushy peas. Would 100% use again.